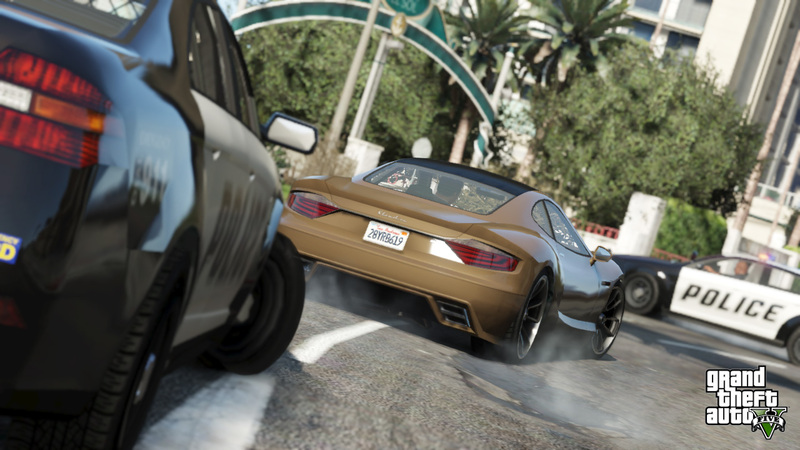 Rockstar Games has debuted a new batch of screenshots from the upcoming Grand Theft Auto V. Come see them, won't you? 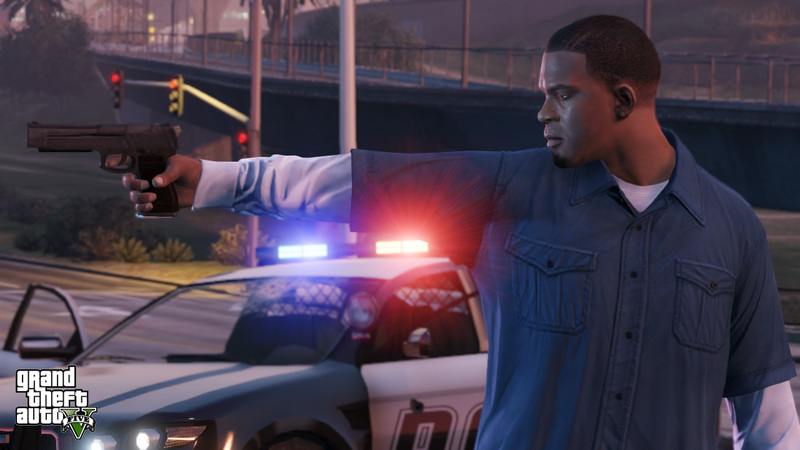 At the bottom of this text you'll find a gallery which includes nine new images from Grand Theft Auto V. For the most part they're typical of what you'd expect: attractive scenery, thugs in dapper suits, violence against the police, etcetera. However, there's an unexpected aquatic nod in this collection, thanks to that picture of the SCUBA diver and that other picture of jetski combat/racing/both. So what? It's novel! 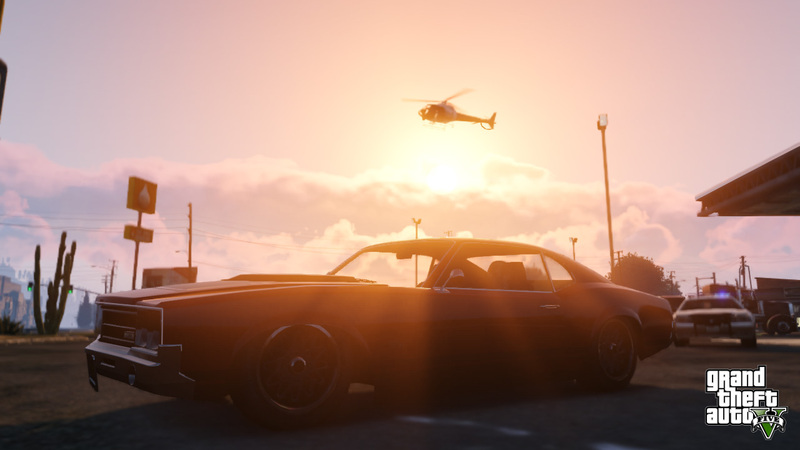 While the Grand Theft Auto series has long prided itself on featuring massive, open worlds for players to explore, the franchise has never really had any use for water. 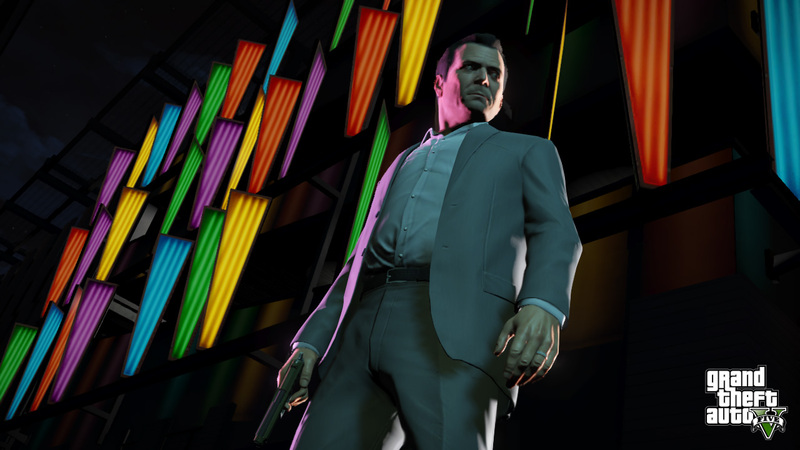 In some GTA games walking in to the water will simply kill you, and those that allow you to go for a swim feature very little of true value in the water (unless you've got a masochistic devotion to collecting trinkets). 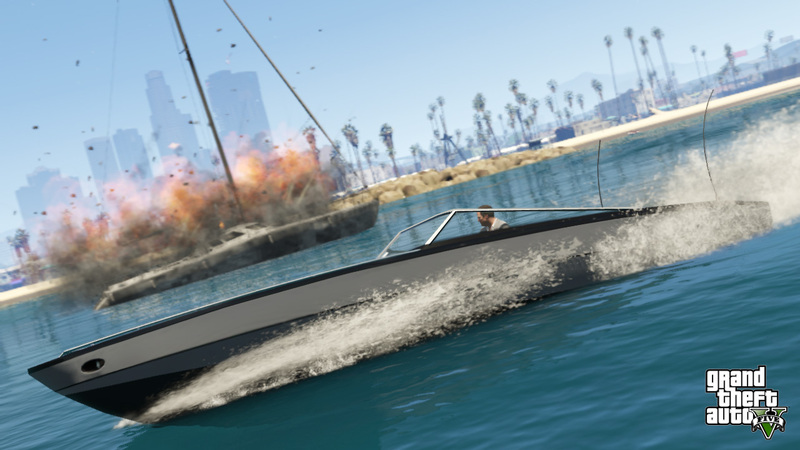 These screens though demonstrate that Rockstar may be including new water-based activities in Grand Theft Auto V. I say "may," as I'm obviously speculating here, but it's driven by a solid desire to explore the waters of Los Santos. Boats are cool, but I want a submarine. Or one of those personal torpedo things. 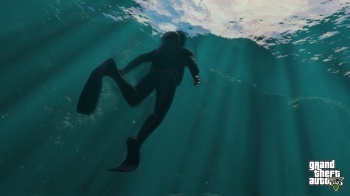 Also, aquatic wildlife. 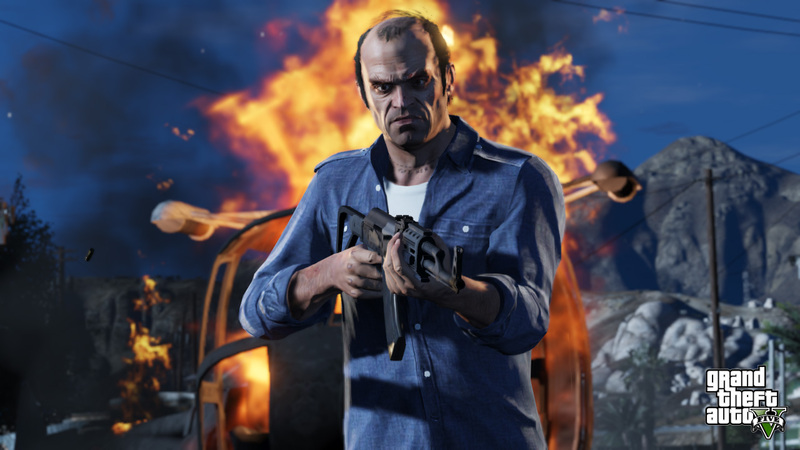 If I can't gun down a seal off the coast of the game's Venice Beach analogue, then what's the point? 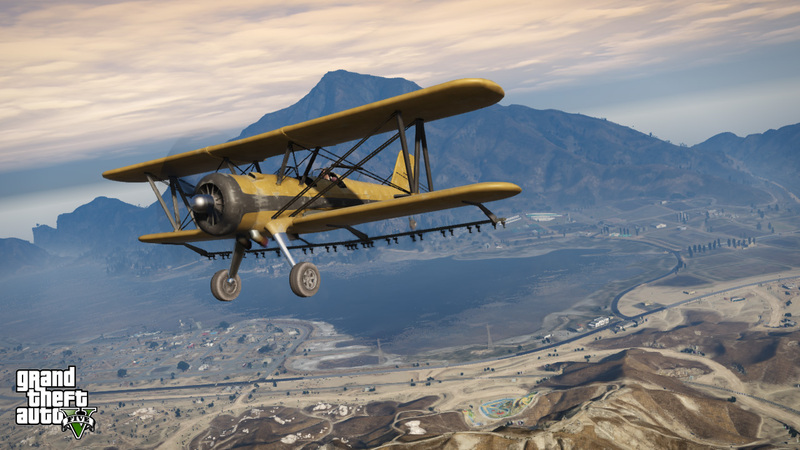 Grand Theft Auto V makes its retail debut on September 17.